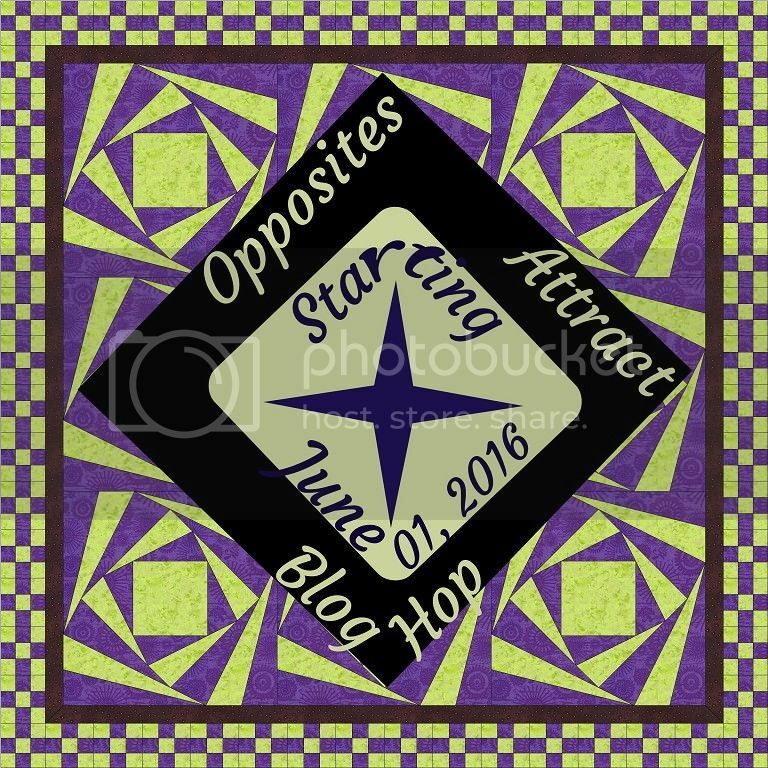 123 Quilt: Opposites Attract Blog Hop Day 4 - Icebergs Mini Quilt and Giveaway!! That's a great design! I love the name and that Mr.123 helped you. =) Does that mean this will hang in his office? Thanks for sharing. Great job on your project, and thank you so much for participating in Opposites Attract. I do hope you will come along for the ride again soon. Your Icebergs are wonderful; such a simple yet striking design! Perfect minimalistic quilting. And a cute mini it is too. Love your color choices. Your design is fantastic and is named perfectly! I feel your pain where binding is concerned lol. Great design and very striking!!! This is a very striking design Sarah and the photography is great as well. I've also sewn through a pin. No damage to the machine but the broken needle put a hole in the quilt. Your sewing woos on this project sounds like most of my experiences! I really like your mini. It is striking. Great job!! I like this piece a lot. Perfectly suits the saying "Less is More". I HATE when I sew over pins!! Very nice and beautifully quilted. It looks great. I have sewn through one of those pin heads too....I had a dickens of a time getting it off my quilt. I think all of us have had an Oops#* moment at one time or another!! Great quilt block. The quilt is fantastic. Simple yet bold. Isn't always one thing or another that tests our patience when we are quilting? your quilt is wonderful. i love that our husbands help. mine really loves to get into the beginning process of the world of numbers. The teal and white quilt is so striking. Great colour combination. Do love quilts with triangles! I like that you have designed your own pattern--very nice! "Icebergs" is a different perspective on this block for me. I see baskets - but that's because I currently have baskets on the brain! I love this quilt! Sorry about all of your trouble with the binding though. Thanks! Fun quilt. Thanks for sharing! Wowzers! So simple, but love it!!!! Wow, I love this! I think going with the white binding was a great choice! Hopefully you found it worth the trouble in the end! 😋 Stunning! Gorgeous, and I'm so impressed that your husband gives constructive input! It is always hard to decide what to spend an FQS gift certificate on, but I do have my eye on some Blueberry Park fabrics. It looks beautiful in spite of the quilting issues. Oops on the pin....been there and done that too! Wow. Love your colors. I thought the needle would have snapped on the pin head. what luck! As more things happen I make more mistakes. I get flustered when it doesn't work the way I expect. Something you've done many times suddenly becomes difficult. But you got it done! Thanks for sharing. Sounds like a fun quilt to make. I would love to win a gift card. I love your iceberg story and mini quilt. Lovely pattern design. I love the clean, classic look of your quilt! I'm glad the pin didn't do any damage! Fun quilt. I am really liking two color quilts. Great design, the two colors really make the pattern stand out.